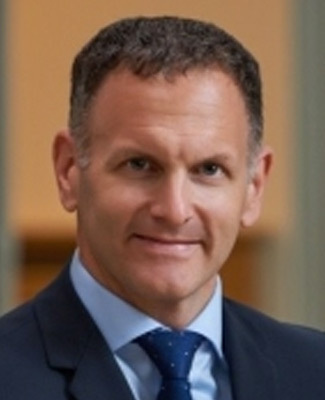 Eric Cantin has been Asset Management Director – Infrastructures at the Caisse de dépôt et placement du Québec since 2015. He is responsible for the management and optimization of large investments in the infrastructure sector. In 2002, after a number of years as an auditor and financial analyst at Deloitte and PricewaterhouseCoopers, he joined the Caisse de dépôt et placement du Québec as an analyst, a position he continued to hold until 2004. He was then promoted to the position of Investment Manager. In recent years, he has been actively involved in developing and managing investments in the pipelines, power generation and energy distribution sectors. In June 2015, he was promoted to the position of Asset Management Director. Mr. Cantin is a Chartered Accountant in Canada (CPA-CA). Julie A. Dill has a wealth of experience in the energy sector, having served in a number of executive capacities in the natural gas and power industries. Most recently and until her retirement in 2017, she served as the Chief Communications Officer of Spectra Energy Corp. from 2013 until completion of Spectra’s merger with Enbridge, Inc. in the first quarter of 2017. Previously Ms. Dill served as the Group Vice President of Strategy for Spectra and the President and CEO of Spectra Energy Partners, LP from 2012 until 2013, and prior to that she served as President of Union Gas Limited in Ontario, Canada from 2007-2011. Over her career she also served in various financial and operational roles with Duke Energy, Duke Energy International and Shell Oil Company. Ms. Dill has been an independent director of QEP Resources, Inc. since May 2013. In May 2018 she joined the boards of Inter Pipeline Ltd. and Rayonier Advanced Materials Inc where she serves as a non-executive director and in November 2018, she joined an advisory board for Centuri Construction. Ms. Dill is a member of the Advisory Council for the College of Business and Economics at New Mexico State University and participates on the Community Relations Committee of the board of Memorial Hermann Hospital in Houston, Texas. Ms. Dill was named as one of the most powerful businesswomen in Texas in 2016 and was named to the 50 most powerful women in oil and gas in both 2014 and 2015. 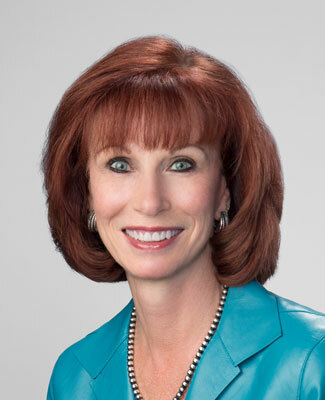 She was also named the Ontario Energy Leader of the Year in 2010 as well as the Distinguished Alumni for the College of Business at New Mexico State University that same year. She was named to the College of Business Hall of Fame in 2000 and was named one of the top 50 Women in Energy in 2002. In Australia she served as a Governor with the American Chamber of Commerce and was a Member of the Executive Committee for the Australian Pipeline Industry Association. Ms. Dill holds a Bachelor of Administration degree from New Mexico State University and is a graduate of the Harvard Business School Advanced Management Program. Renaud Faucher joined the Caisse de dépôt et placement du Québec in 2006. He is currently Regional Director, Asset management in the Infrastructure group where he is responsible for the management of the infrastructure investments in North America. From 1986 to 1990, Mr. Faucher worked as a project engineer on the construction of large infrastructure projects in Canada and Europe, including the Channel Tunnel project. From 1992 to 1998, Mr. Faucher worked on the financing and management of independent power plants across Canada. 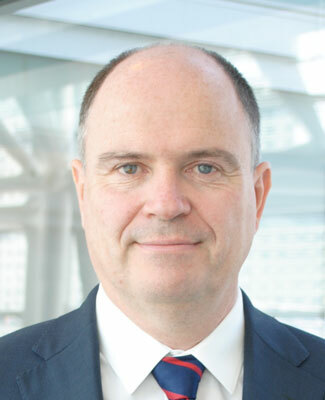 From 1998 to 2006, he held different positions within wholly owned international subsidiaries of Hydro-Québec as Director Investments, Vice President Finance and Vice President Risk Management. Mr. Faucher sits on the Boards of Noverco (2014), Colonial Pipeline (2014), of AES U.S. Investments Inc. and IPALCO (holding companies of Indianapolis Power and Light Company, 2015), of Southern Star Central Gas Pipeline (2018 and Chairman of the Board since February 2019) and of REM Commandité Inc. (August 2018). Previously, Mr. Faucher was a member of the LLC committee of Cross-Sound Cable Company LLC (a submarine power cable between Connecticut and Long Island, NY, 2003-2006), a director of Sedna (long-term healthcare services provider in Québec, 2006-2007), of Southern Star Central Gas Pipeline (an interstate pipeline in the United States, 2006-2009), of Noverco (a holding company with investments in Gaz Metro and Enbridge, 2006-2009), of AviAlliance Capital (formerly Hochtief Airport Capital in Germany, 2010-2014), on the Supervisory Board of Budapest Airport (2011-2014), on Heathrow Airport Holdings (2006-2014 with 4 years as chairman of the Audit Committee) and on the members committee of Invenergy Wind LLC (2014-2017). 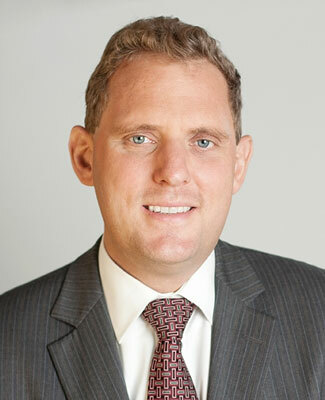 Mr. Faucher holds a Bachelor's in Civil Engineering from École Polytechnique de Montréal as well as an MBA from Concordia University and a DESS (specialized graduate diploma) in Accounting from ESG-UQAM. He is a member of l’ordre des Ingénieurs du Québec, of CPA Québec and of the Institute of Corporate Directors. Jeff Murphy joined Ullico in 2009 as a Managing Director and Portfolio Manager of the Ullico Infrastructure Fund. Mr. Murphy has 21 years’ experience in infrastructure development, finance and principal ownership. Mr. Murphy completed Ullico’s investment in Rialto Water Services, a 30-year concession for Rialto, California. He has also finalized investments in the renewable energy sector as well as conventional power generation and the electrical transmission sector. Prior to joining Ullico, Mr. Murphy was a senior member of Deutsche Bank’s alternatives investment group investing in infrastructure assets in North America and Europe. In this role, he was actively involved in the acquisition and development of its infrastructure investment portfolio. Before joining Deutsche Bank, Mr. Murphy spent seven years at Bechtel Enterprises. During that time, he worked in the United Kingdom and worked on a range of infrastructure projects in Europe, including the largest public private partnership (“PPP”) in the world, the $10 billion London Underground PPP. He also served as the asset manager for the Cascade Station PPP in Portland, Oregon (one of the first public private partnerships in the United States). Prior to his work at Bechtel, he was a privatization advisor in emerging markets for Barents Group of KPMG as well as a management consultant for Andersen Consulting. Mr. Murphy holds an M.B.A. from Harvard Business School and a bachelor’s degree in applied mathematics from Northwestern University. Jimmy D. Staton became President & Chief Executive Officer of Southern Star in December 2016. Mr. Staton has extensive experience in the energy industry. Most recently, he served as Executive Vice President and a member of the Board of Directors for Venture Global LNG before joining Southern Star. 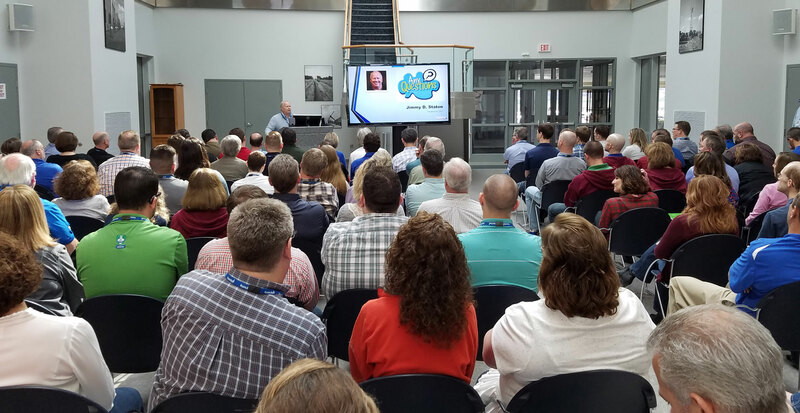 Prior to his work with Venture Global, he served as Executive Vice President of NiSource and the Chief Executive Officer of the Columbia Pipeline Group, Northern Indiana Public Service Company and the Columbia Distribution Companies. 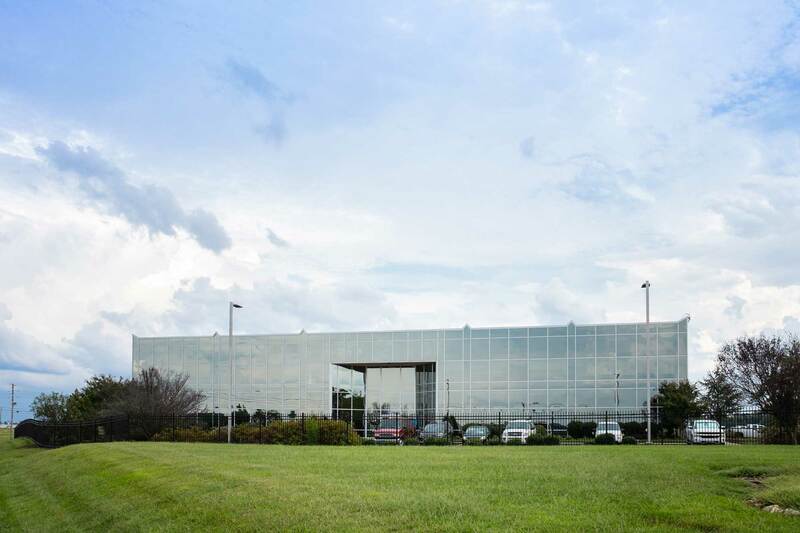 Prior to joining NiSource, Mr. Staton served in several Senior Executive roles with Dominion Energy where he led Dominion’s Natural Gas, Electric Transmission and Distribution, and Telecommunications operations. Prior to joining Dominion Energy, Mr. Staton was President, Regulated Operations, for Consolidated Natural Gas. Mr. Staton graduated from Louisiana State University with a degree in Petroleum Engineering. 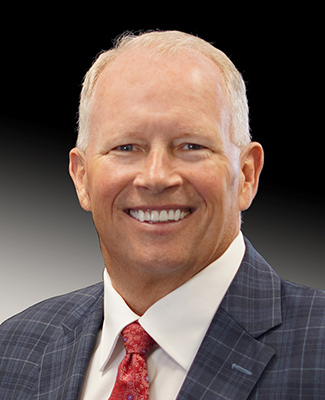 He is actively involved with industry groups, serving as Second Vice Chair of the Southern Gas Association and as a Board Member of the Interstate Natural Gas Association of America.